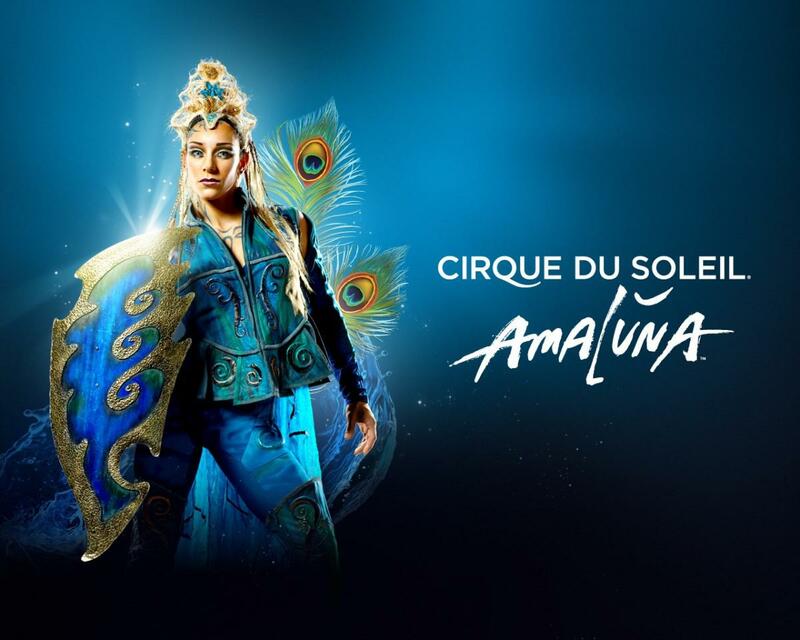 Oaks PA, March 18, 2019 – Cirque du Soleil proudly announced its return to the Philadelphia area in Oaks,PA with a new Big Top show, AMALUNA. The critically acclaimed production will be visiting Oaks for an engagement of 40 performances. AMALUNA will premiere on July 24, 2019 under the Big Top adjacent to the Greater Philadelphia Expo Center, minutes from the King of Prussia Mall. Written and directed by Tony Award-winning director, Diane Paulus, Cirque du Soleil’s 33rd production AMALUNA is a celebration of love and a tribute to the work and voice of women. For the first time in Cirque du Soleil’s history, AMALUNA features a cast that comprises mostly women, with a 100% female band. “Amaluna is a tribute to the work and voice of women”, explains Director of Creation Fernand Rainville. “The show is a reflection on balance from a women’s perspective”, he adds. Director Diane Paulus, winner of a 2013 Tony Award (Pippin) and recently named as one of Time Magazine’s 100 Most Influential People of 2014, says: “I didn’t want to build a ‘women’s agenda’ show. I wanted to create a show with women at the center of it, something that had a hidden story that featured women as the heroines.” Paulus drew from a series of classical influences when creating the concept of the show; including tales from Greek and Norse mythology, Mozart’s The Magic Flute and Shakespeare’s The Tempest.